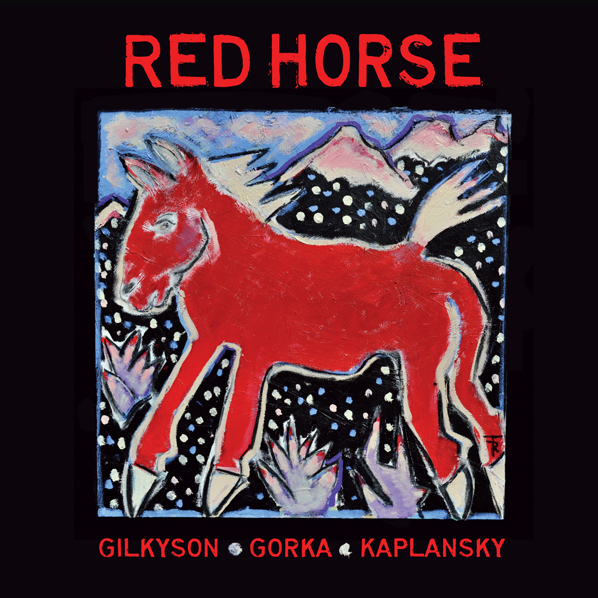 A collaboration between Eliza and label-mates John Gorka and Lucy Kaplansky, this folk “super group” came together as an excuse to record and sing on each other’s songs. It worked better than they could have imagined and they quickly set up a successful string of concerts. Their upcoming tours and info can be found on their Facebook page HERE.